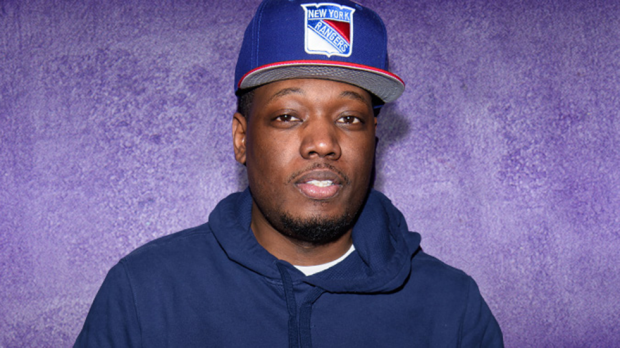 The full line up for the Perth Comedy Festival is upon us and sees Americans Michael Che and Wil Sylvince added along with Dusty Rich, John Vlismas and Tumi Morake (RSA), Cal Wilson (NZ) and Aussies Bart Freebairn, Heath Franklin’s Chopper, Jacques Barrett, Lawrence Leung, Tommy Little, Pauly Fenech and more join the already huge lineup for this years festival, kicking off on Monday, April 23. 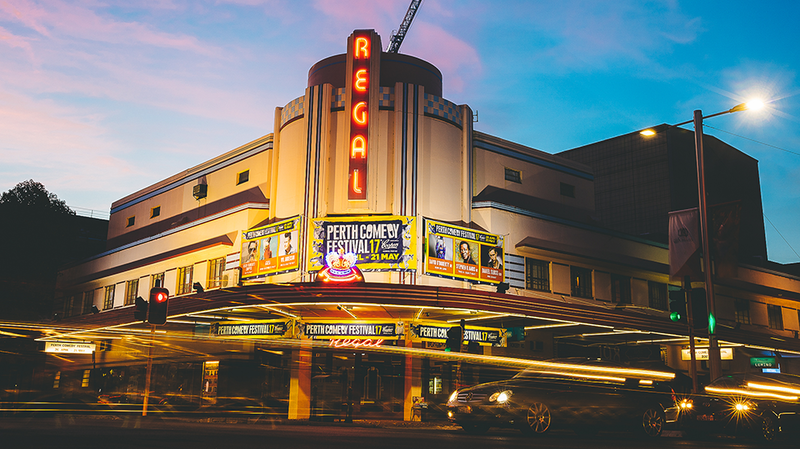 Shows will be held at the Regal Theatre (Subiaco), the State Theatre Centre of WA (Northbridge), the Hellenic Club of WA (Perth) as well as the Astor Theatre (Mt Lawley) and one show at the Riverside Theatre, PCEC (Perth). 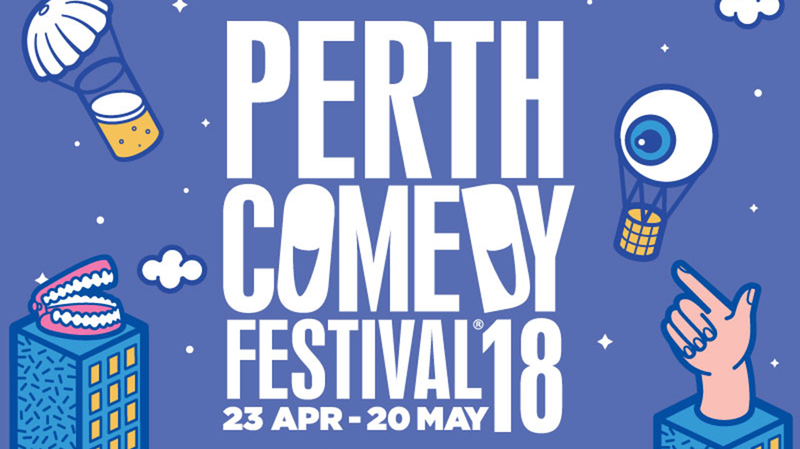 Returning for this year is The Perth Comedy Festival’s South African Comedy Allstars. Five comedians are set to perform on Friday, 18 May at the Hellenic Club of WA: Tumi Morake, John Vlismas, Dusty Rich, Robby Collins and Alfred Adriaan. These comedians join the previously announced Arj Barker, Jimeoin, Urzila Carlson, Aunty Donna, Matt Okine, Neel Kolhatkar, Wil Anderson and many more. 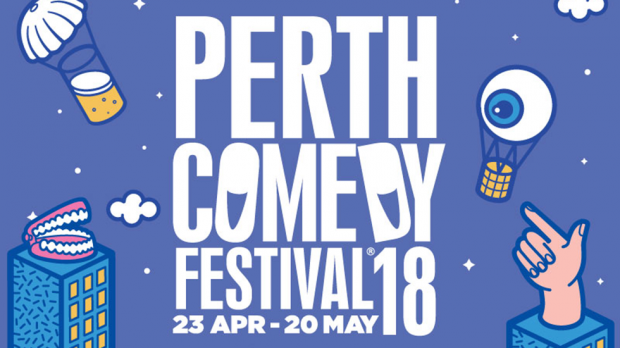 Perth Comedy Festival runs from Monday, April 23 until Sunday, May 20.